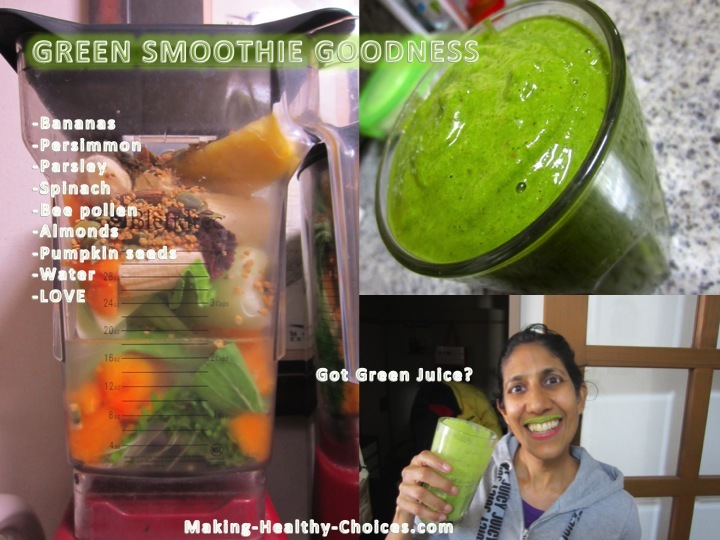 Green smoothie recipes; why are green smoothies great? Are they better than green juices? Read on for more information. A green smoothie is a highly nutritious blended meal. It is made by putting dark green leafy vegetables, fruits and other great natural foods into a blender and blending into a beautiful blended drink. Because you are blending everything together, you are getting a glass full of whole food. Do remember that this is a meal to be enjoyed like a meal, NOT a drink. So consume slowly and chew each sip. 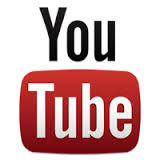 Watch below a 3.5 minute video of me making our morning green smoothie. What is the difference between a green smoothie and a green juice? A green juice has all the fiber removed. The pulp or fiber has been separated from the juice of the plant material and you are left with only the juice and none of the fiber. A green smoothie is blended NOT juiced which means that all the fiber is still present. With a green juice, because the fiber is removed you are able to absorb the nutrients from the juice very quickly (provided you drink on an empty stomach). A green juice is like a supplemental dose of highly absorbable nutrients. A green smoothie, on the other hand, is more like a meal than a supplemental dose of nutrients. A smoothie is meant to be ingested, chewed (yes, chew each sip) and digested much more slowly than a juice. So which is better? They are both GREAT! They are just different in how they nourish us. Make use of both in your life. We sometimes start our mornings with a green juice and other times with a green smoothie recipe. 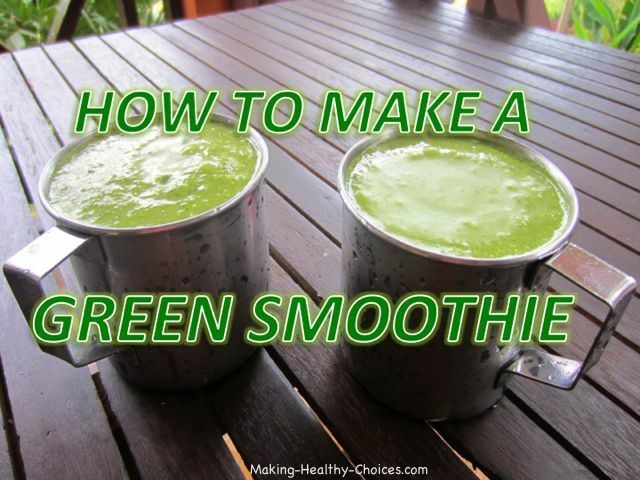 What makes a green smoothie green is the dark green leafy vegetables. Fill your blender about half full with these greens. I rarely, if ever, follow green smoothie recipes or measure ingredients. I do everything by feel and taste. I encourage you to do the same. Taste your ingredients and let your taste guide you as to how much you would like to add in. Play every day with different combinations to create different green smoothie recipes each day. Start all of your green smoothie recipes with LOVE - it is the secret ingredient that will take all of your creations to the next level. Get the best ingredients available; local, organic, ripe and in season. Shopping at Farmers Markets or growing your own can save you money and really up the nutritional value. A very important point here is to always rotate your ingredients. Use different greens and different other ingredients so that you are not having the same foods all the time. This will ensure that you are getting a wide range of essential nutrients and that you are not developing any intolerances. We will sometimes have some of the same ingredients for several days in a row but then we switch it up. Below is our GREEN SMOOTHIE CHEAT SHEET. Fill the blender half full of greens and then mix and match ingredients from the other 5 ingredients. Using ingredients from each of these categories will ensure that you end up with a smoothie that is, not only delicious and nourishing, but will keep you balanced and energized for hours. Read below the green smoothie cheat sheet for a longer list of ingredients in each category and a further description of each category. GREENS: Detoxifying, full of chlorophyll, oxygenates your cells. There is so much goodness in green leafy vegetables and we rarely consume as much as our bodies need. These smoothies are a great way to up your intake in an easy and delicious way. Rotate your greens (use different ones as they come into season and/or become available to you) to ensure you are getting the wide range of nutrients that Nature has put into all the greens out there and also to ensure that you don't build up a toxicity to any one particular green. FRUITS: Adds a beautiful sweetness and sometimes a creaminess to your smoothies. The sugar in the fruits is balanced by the greens and other ingredients and by the fiber in the fruits themselves. HEALTHY FATS: Healthy fats are a very important part of our diet, especially omega 3 fatty acids which come from flax, chia and hemp seeds and oil. Putting some healthy fat in your smoothie will ensure that your blood sugar and energy remain balanced for hours after consumption. These fats also add a very nice creamy consistency to your smoothie. LIQUIDS: You will always need some liquid to help your smoothie to blend well. A great tip is to choose liquids that have a high nutrient profile like the ones recommended here. PROTEINS: Proteins break down into amino acids which are the building blocks of life. There is protein in almost every ingredient listed on this page. EXTRAS: These are the ingredients that can really take your smoothie to a whole other level!! With these, just a little goes a long way. Play with them, letting your taste buds guide you. 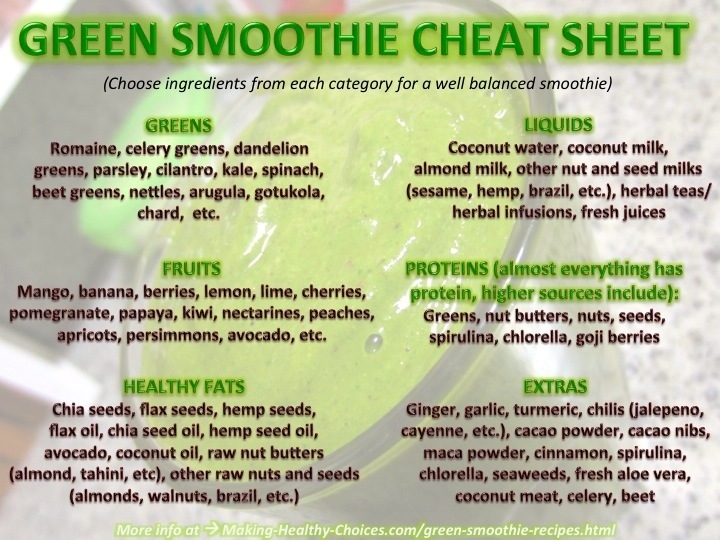 Below is each category seen in the Green Smoothie Cheat Sheet. I have listed here several ideas of ingredients in each category to get you started. Be creative and continue to add to these lists. Nature is grand in the varieties and options that are available to us. Get out there and try new things, try wild greens, and add to these lists often. The only rule when creating your green smoothie recipes is to keep all of your ingredients natural, raw, organic and in season as much as you can. 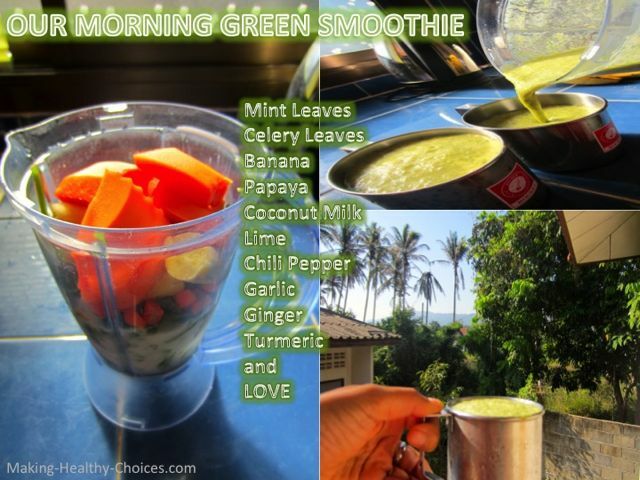 Green smoothies are meant to nourish your body so only put into your blender very nourishing foods. Many of these are anti-inflammatory, detoxing, sugar balancing and super high in antioxidants. 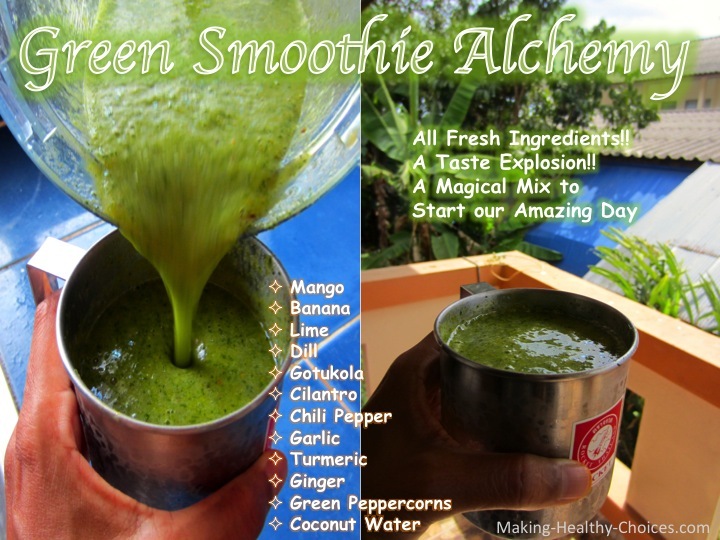 Green smoothies are made using a blender. 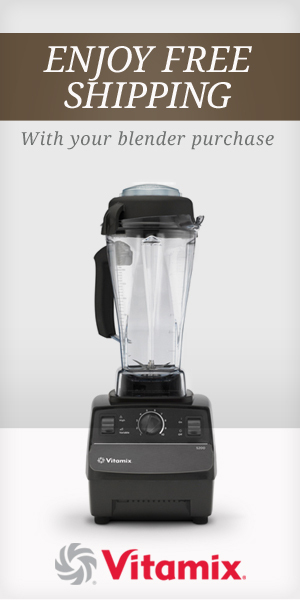 Simply put, the best blender is the one that you have access to and the one that you will use! Use what you have and get started right away. My favourite blender to use is the Vitamix blender. The Vitamix or any other high powered blender will be able to blend your smoothie into a super smooth and creamy consistency which is really nice to blend all the flavours together. If you don't have a high powered blender, know that any blender will work when playing with your green smoothie recipes. A less powerful blender may leave some lumps and solid bits in your smoothie and that is completely okay! Bottom line: Not having the 'right' blender is no excuse to wait. Start making smoothies now using whatever blender you have - you can always upgrade later. Anyone who knows me knows that I don't really use recipes. I don't measure ingredients, instead I create by feel and taste. What I use in my smoothie today is determined by what is in season and/or what looks great when I go shopping at the Farmers Market or store. 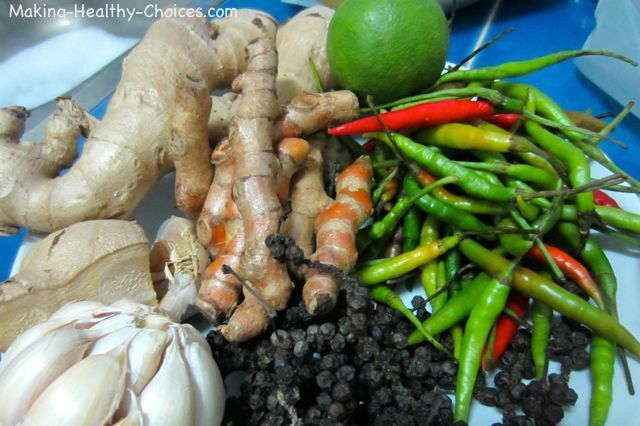 I am always trying new ingredients, it is a great way to get to know the food in your area. Keep in mind that smoothies are a wonderful way to get lots of nutrition in from things that may not taste great on their own. Things like spirulina, dandelion greens or turmeric, for example, are things that many people may not enjoy on their own but once added to a smoothie you cannot really even taste them. 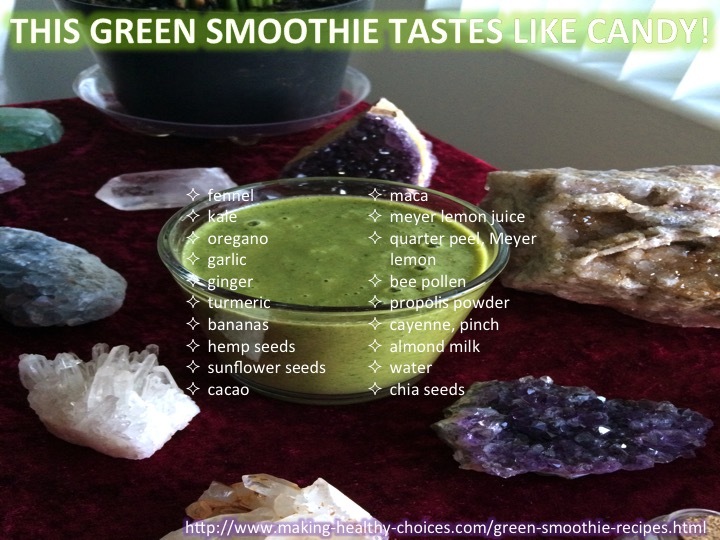 Start each green smoothie with LOVE - it is the secret ingredient that will make every creation taste great and be great! Add ingredients from the other 5 categories listed above. I realize some of you may have come to this page looking for specific green smoothie recipes but I want to encourage you to play. You will be a green smoothie expert in no time by making use of the cheat sheet above and experimenting. How much liquid? Put the greens in first and add enough liquid to cover the greens. Still not sure? Add in less than you think, you can always add more as you are blending. Too thick? Add some more liquid. Too runny? Add another banana or avocado. Not sure about an ingredient? Taste a tiny bit first and let your taste buds guide you as to how much to add into the blender. Still not sure? Add just a small amount, you can always add more and blend again or add more into tomorrow's smoothie. No fresh greens? When travelling in places (or anytime) where you don't have access to leafy greens you can still make a green smoothie by using a good quality green powder like this one, spirulina powder and/or chlorella powder to fulfill the GREENS category (maybe a tbsp or two of green powders). Then add in whatever ingredients that you can get from the other categories and blend away. What about when on a road trip? When we go on long road trips we take our Vitamix blender with us in our car. Each day we stock up on what we need (greens, fruits, etc.) so that we can make our smoothies each morning. Make a Soup: Try creating a green smoothie recipe using more savory ingredients. Add less liquid so it is slightly thicker and serve in a bowl as a beautiful blended soup. Tomato, Garlic, Chili Peppers, Greens, Seaweeds are nice for a savory smoothie or soup. Green Smoothie Recipes for Your Skin: Green smoothies made from all of these great ingredients can also nourish your body from the outside in. Use some of your smoothie as a beautiful face mask, simply use your fingers to gently massage some of your smoothie onto your face (or anywhere on your body), let it sit for a bit and then rinse off. Notice how soft and glowing your skin becomes. Make Your Smoothie Ahead of Time: To save time you can make your smoothies ahead of time. I feel that fresh is always best but nothing wrong with making a big batch of green smoothie, keeping it in the fridge and then sipping on it all day long. Green smoothies, because they contain all of their fiber, will oxidize much slower than a green juice which means making them ahead of time can be okay. Freeze some Ingredients: This is another great time saver. You can cut up fruit (bananas, mangoes, berries, etc.) and keep them in your freezer. Then when it is time to make a smoothie, you can pull them right out of your freezer and add them to your blender. Using frozen fruit will make your smoothie cold which some may like. 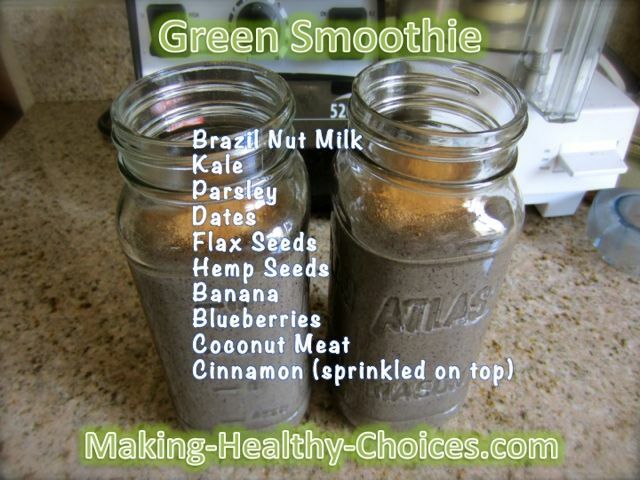 Add some great green smoothie recipes into your life! Got some great combinations? Please share in the comment section below or share your green smoothie recipe creation (with pictures if you would like) here.